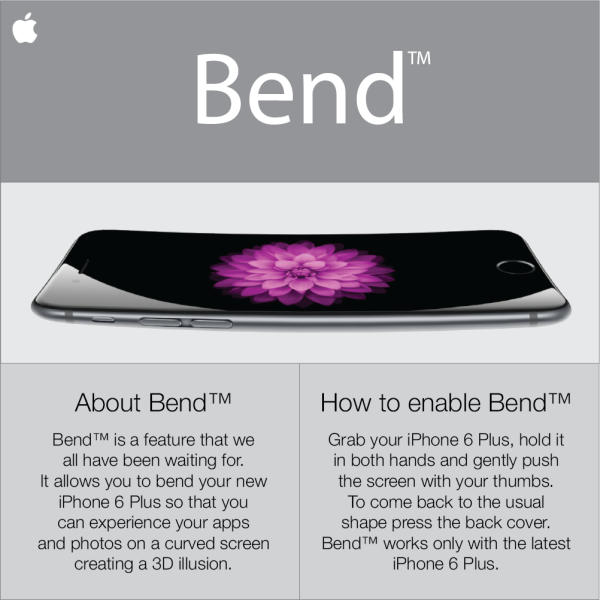 What if the iPhone Bend™ was planned? 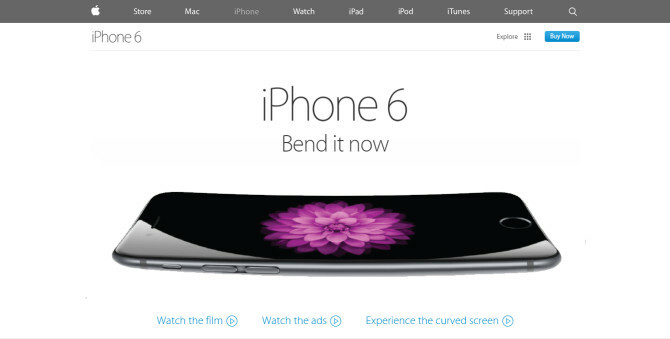 If you haven’t been hiding under a rock, you’ll know that the iPhone 6 was discovered to have a Bend™ feature. Now that the cat’s out of the bag, they’ve released the promotional video and images for this great, unprecedented invention. 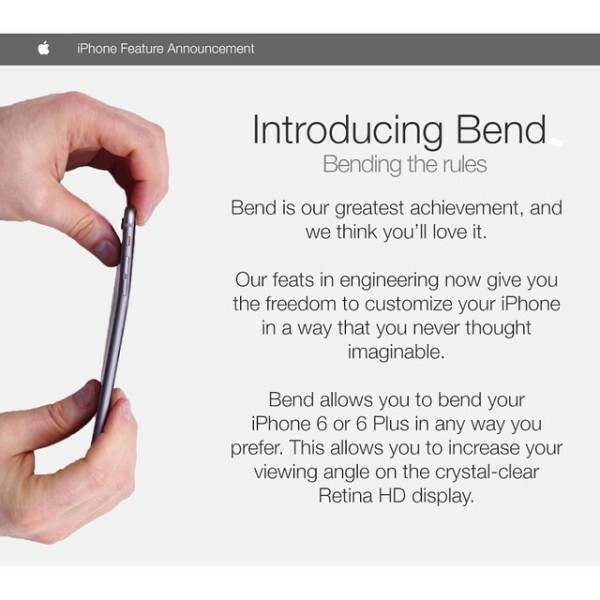 Hipsters will be bending backwards for it. 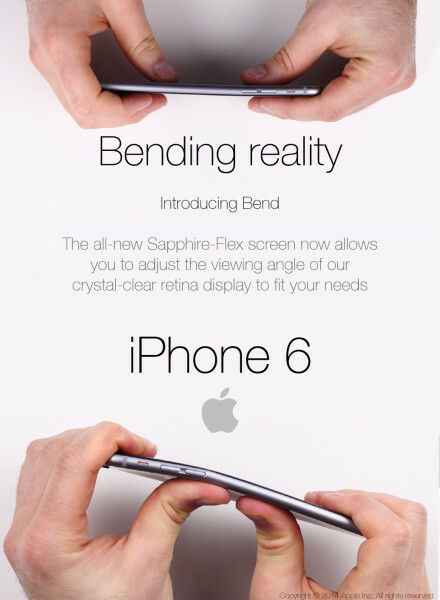 Disclaimer: The Bend™ is a fictional feature brought to you by 4chan. It’s a parody. It’s not actually a feature. Please don’t try to bend your shiny new iPhones. 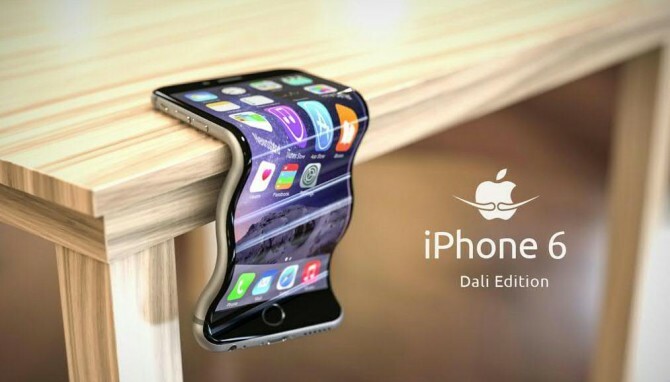 We do not claim responsibility for any shape-shifting phones. Previous PostThe Equalizer: A Twisted Kind of Justice Next PostBeef Cheat Sheet!